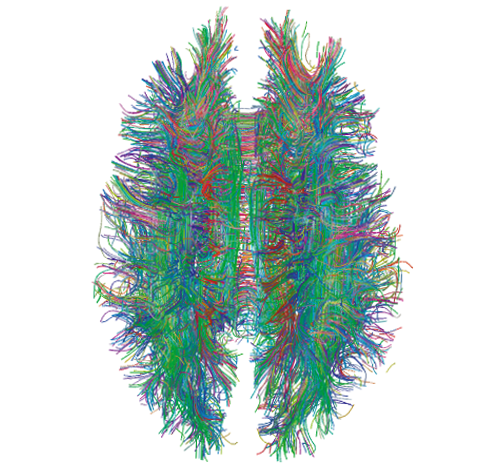 Source: http://blogs.scientificamerican.com/image-of-the-week/2012/02/27/brain-connectome/… Read the rest! 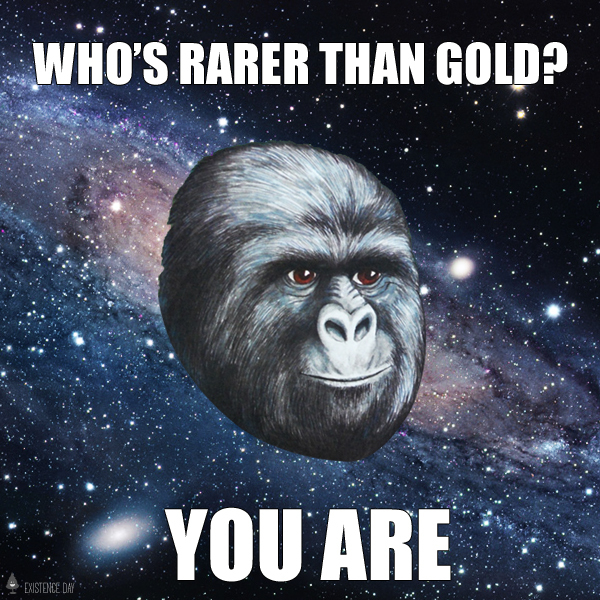 Gold, created by exploding stars, is fairly common throughout the Universe. There are a lot of stars, and gold can go anywhere. You, though, require the specific conditions of this special blue marvel of a planet in order to exist at all – making you rarer than gold, indeed.… Read the rest! Should ever you feel despair for the future of humanity, try watching a TED Talk. Here, Bjarke Ingels of Copenhagen explores the future he dreams of with various sustainable (ecologically and socially) architectural solutions for modern day life. Nothing short of visionary, really. Wow. 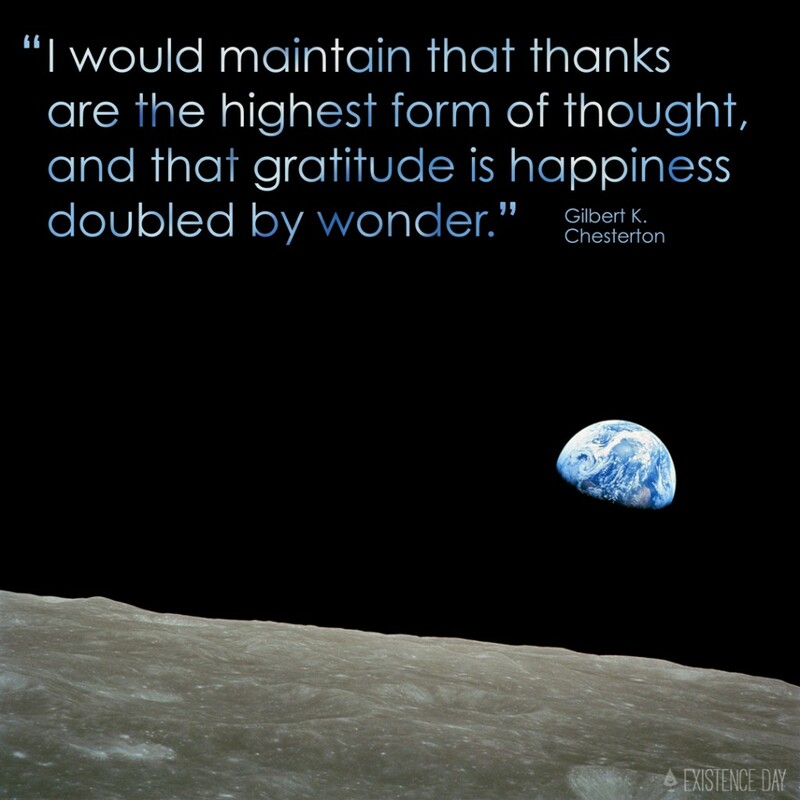 – Rabindranath Tagore… Read the rest! – e.e. cummings… Read the rest! 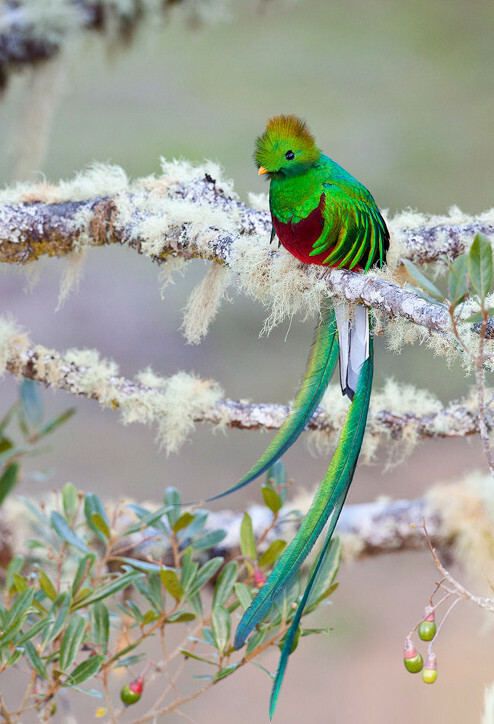 Resplendent Quetzal on Wikipedia… Read the rest! “As a whole, the focus is on the dancers as they create and interact with abstract forms in a vast unknown world. Their own movements determine the creation and final destruction of these elements. Their own paths of communication and creative expression have come full circle, and all that remains is the individual. “… Read the rest! “Be glad of life because it gives you the chance to love, to work, to play, and to look up at the stars.” – Henry Van Dyke… Read the rest!